Artistes are always known to take advantage of every situation that pops up. Whether it’s good or bad, they will always find a way of benefiting from it in some way. Well, Afande Muhammad Kirumira was gunned down last Saturday the 8th of September by unknown assailants at Bulenga trading center and a few hours later, his body was taken to his home and ‘Kadongo Kamu’ singer Mathias Walukagga was among the first prominent people to pay their last respect. Walukagga was given the microphone to say something as it’s the custom in Uganda for celebrities to be given chances to speak functions. 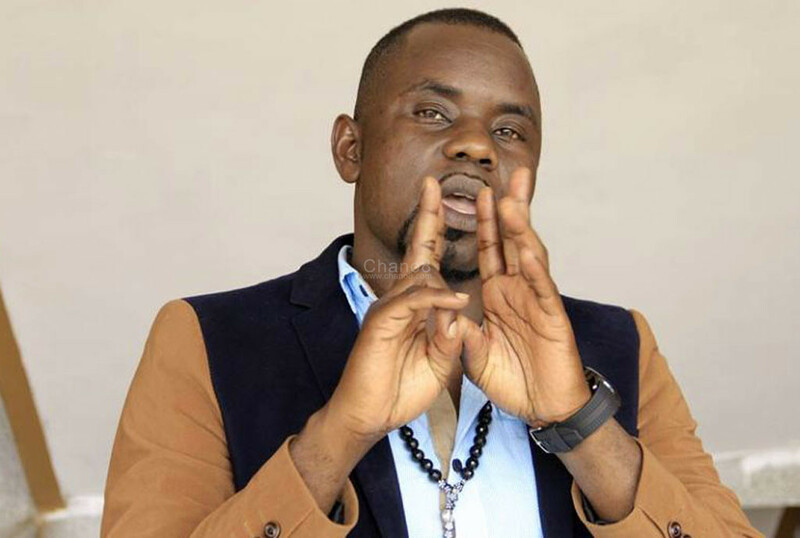 When handed the microphone, the ‘Tugende Namboole’ musician said that he had a close relationship with the deceased Buyende district Assistant Superintendent of Police. He added that their relationship was solid in that he had even composed a song about him.